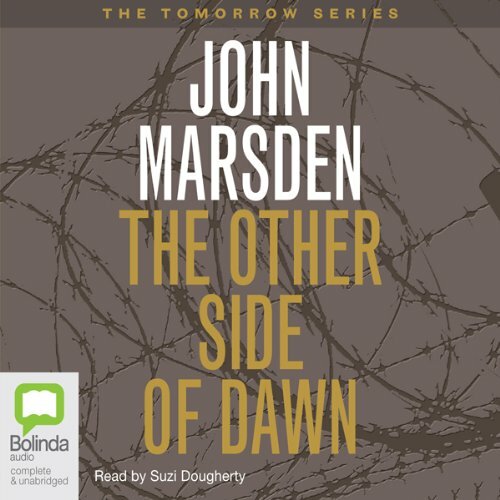 If you loved the tomorrow series you'll love this! The seventh and final volume in the award-winning Tomorrow series. 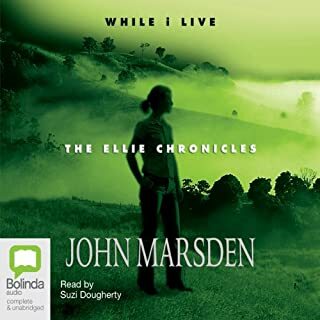 After six incredible books, John Marsden has written the final volume and a last adventure for Ellie, Lee, Homer, Fi, and Kevin. It may be the end of the series, but does it mean the end to Australia as we know it or the end of the war? Or both? ©2002 Jomden Pty Ltd. (P)2000, 2001 Bolinda Publishing Pty Ltd, by arrangement with Jomden Pty Ltd. The last book of the series - Brilliant! 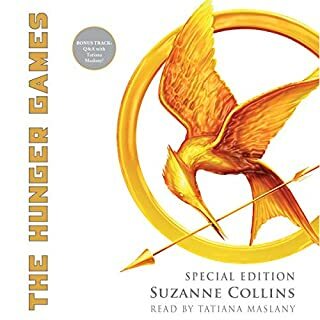 So we are at the last book of the series, I can't believe this is it...the end. Well technically not as the author wrote three further books called The Elle Chronicles but it ends as we know it. As with all the other books in this series, the author has yet again done a brilliant job. The book keeps you gripped all the way through and just wanting more. He ended it in a good way and at a place you feel happy as a reader. Its nice to have an ending your happy with as it can be so frustrating when left guessing. This book shows how the war has affected them all, they are dealing with combat fatigue, self destruction, grief and recovery. The stress is getting worse and worse and Hell is no longer a safe haven for them. They have to fight to keep hell safe, themselves and the kids. In the end they have to blackmail New Zealand to take the kids and then they have to go into battle yet again. Of course it doesn't all go to plan, one of the kids doesn't make it out of Australia and the teens have to take the remaining kid with them to fight another battle. None of them are coping like they were as its just to much, they don't plan as well as they used too and put themselves at risk. Its just them left, they do their best to follow their instructions from New Zealand. They complete their mission but its not the end of it. Ellie is left by herself, she can't find her friends. She gets caught, has to lie about who she is. She thinks her friends are dead, she goes through an awful lot but in the end she finally escapes and eventually gets to see her mum. So its not all doom and gloom, we wont mention any more but read to find out more....are her friends dead? will they get through the war alive and will it end. What will happen if it does end? Brilliantly written, keeps you gripped all the way through and the author pulls you in. You can't help but feel everything they are going through. Its the sign of a good author, which he has done all along. Highly Recommended Series! Listened to this final episode with my 13 yr old son. It is the excellent conclusion to the 6 previous books and prompted some deep discussions about war, relationships and death. 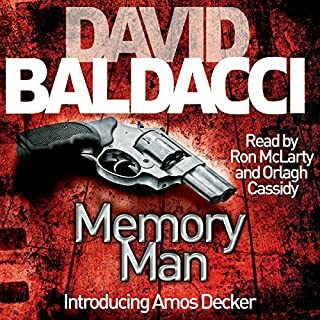 Well written with excellent characters and story. 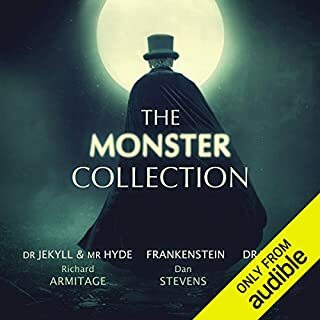 This is a long but good series that is intended for the younger set and promoted by Audible kids. It is a lot like Red Dawn but only the plot line. The story is a lot different. I am 68 years old and I enjoyed it, although I did not get the whole 7 book series. I got books 1,2,3, and 7 and must say I don't feel like I missed a thing. That is a good way to get this series unless you really get into it and want to do the whole 7 books. A good listen if you can suspend disbelief and let the drama unfold. Solid four stars. Excellent series! Great ending. I thoroughly enjoyed all of the wonderful hours of listening to the story. One of the best series EVER!! I went through this series one right after the other. And this is my second time around. I know I will be back at it in another couple of years. I'm definitely going to keep it around! 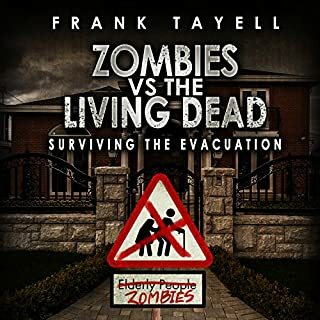 I loved the books, the author and especially the narrator. She is a wonderful job on this series! Will I find another series as good? This series is great. Highly recommend. 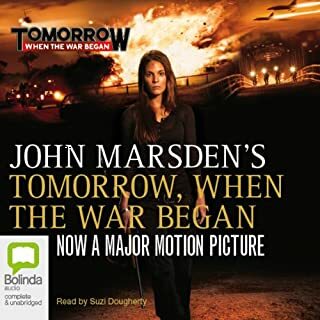 The final novel of the Tomorrow series, John Marsden continued to entertain us with the action-packed storyline and deep, suble exploration of the inner world of each character. Exciting and full of twist, emotional yet undoubtly beautiful. Though personally I find the part with Camp 23 a little disturbing, but it does however enables the novel to further mirror the reality. It's the closest account to a real war possible.